Marc Silk is a well renowned English voice actor. 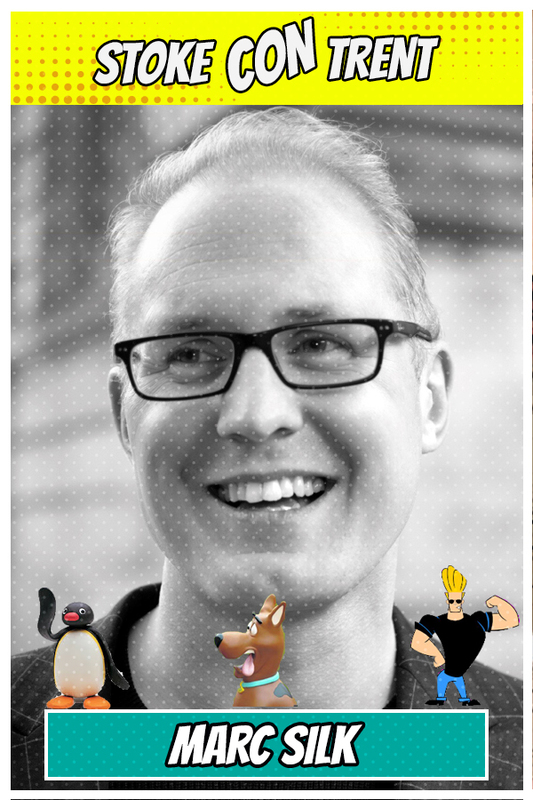 His work includes being the voice of Johnny Bravo, He voices the animated Scooby Doo and Pingu, an appearance in Star Wars: Episode I – The Phantom Menace as Aks Moe as well as appearances in Chicken Run and the U.S. voice of Bob in Bob the Builder. He’s also worked with Peter Kay in Roary The Racing Car. Watch his amazing showreel and interview and there will be a character you know in there! Marc Silk Voice Actor – Showreel 2016 from Marc Silk on Vimeo. Marc Silk – Scooby Dooby Interviewy – Free Radio March 2013 P2 from Marc Silk on Vimeo. 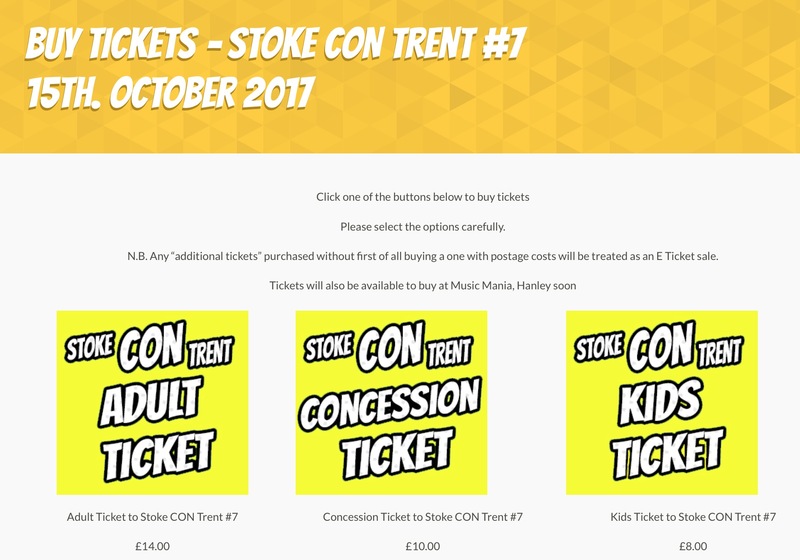 This won’t be Marc’s first visit to our event as he attended our very first Stoke CON Trent in September 2014. Come to Stoke CON Trent #7 on October 15th 2017 at The King’s Hall in Stoke and Meet Marc.